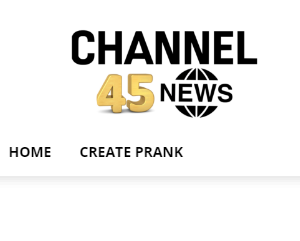 Fake News Archives - Real or Satire? Fake News Archives - Real or Satire? 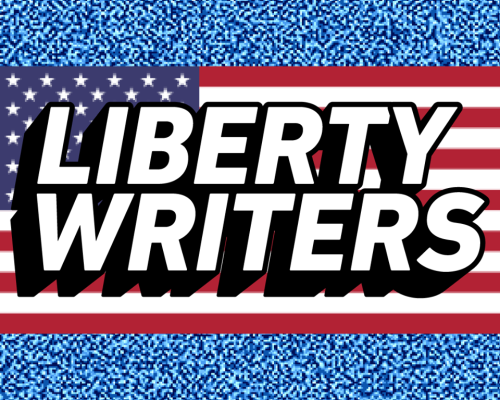 We hate even reviewing sites like libertywriters.com, because we know it’ll just drive traffic to the site, which is the only thing ClickBait sites like libertywriters.com is interested in. Not even sure what the point is for hollywooodreporter.co, or the other sites connected to it. Doesn’t matter; it’s all fake — and only barely funny. Not even sure what the point is for hollywooodreporter.co — and the other sites that are connected to it. Is this ClickBait? Are they simply banking on ad revenue from the occasional visit? Likely. Either way, it’s all fake. 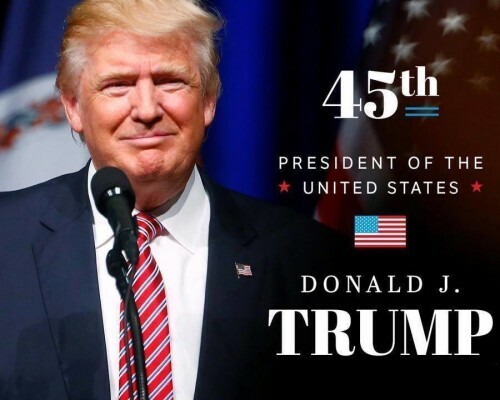 There’s no other label donaldtrumppotus45.com can have, other than ClickBait. 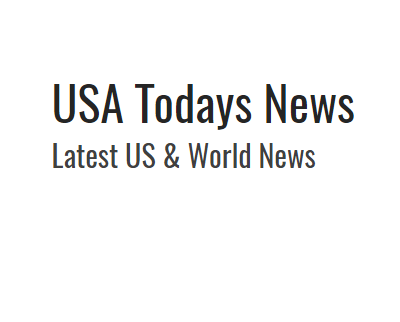 Fake news outlet usatodaysnews.com attempts to circumvent casual investigative tools by removing the site’s “right-click” functionality. But we got their number at any rate — read on. 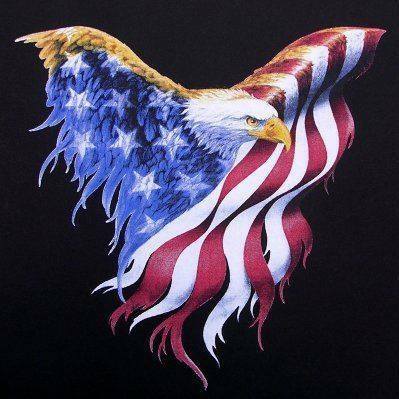 Let’s get straight to the point: thelastlineofdefense.org is fake news masquerading as “satire.” Read on to see how we came to this conclusion. 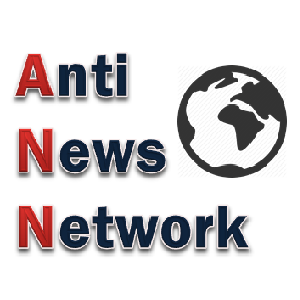 antinews.in relies on ClickBait bordering on fake news, often sourced from other disreputable sites, like Your News Wire.